What? We know that sometimes, it’s the small things that finish a set off. 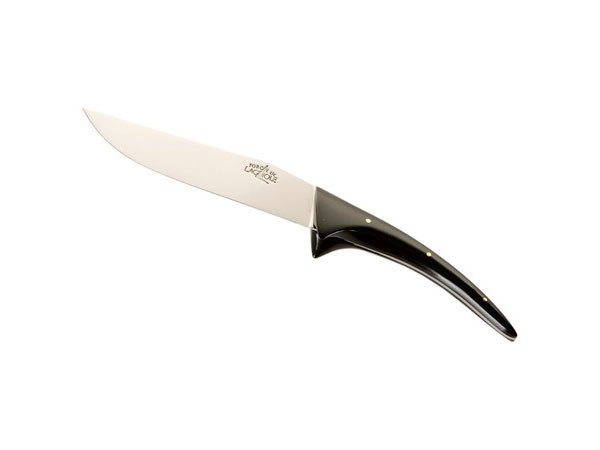 If the cheese board is what you hanker for at the end of the meal, why not finish your dining set off with this Jojo long legs cheese knife designed by Philippe Starck and made by Forge de Languiole. It’s hand made from start to finish and will certainly be a joy to use. Priced at £113.50.